Want to stay up to date on Jewish life locally, overseas and in Israel? 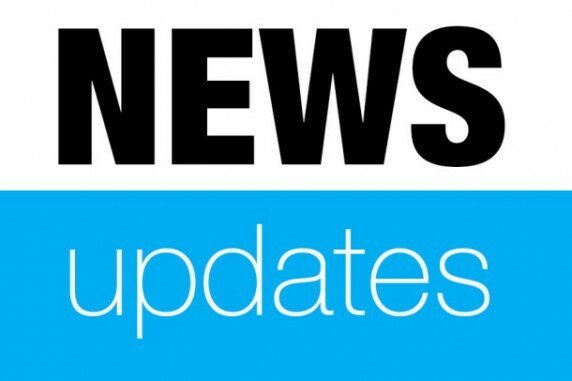 Jewish Federation is your source for Jewish news both local and international. Sign up for our most popular publications, our JFED E-Weekly and you’ll be in the know. 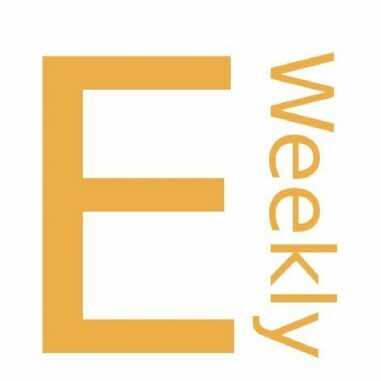 What is the JFED E-Weekly? Envisioned to be a thrice-yearly publication, produced by The Jewish Federation of Edmonton as a way to update the community with Federation news.